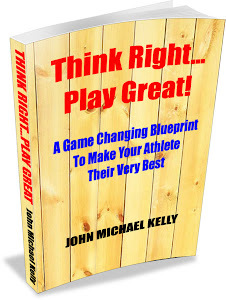 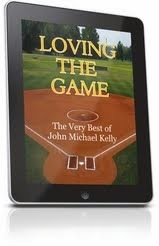 John Michael Kelly | Youth Sports Mental Game Strategies: "Think Right...Play Great!" 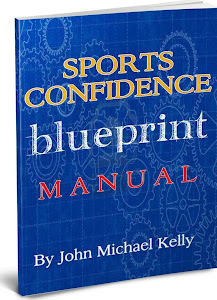 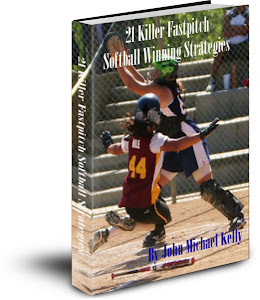 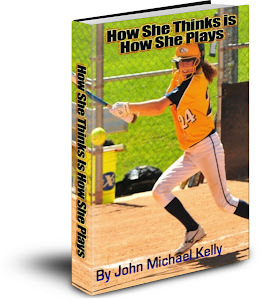 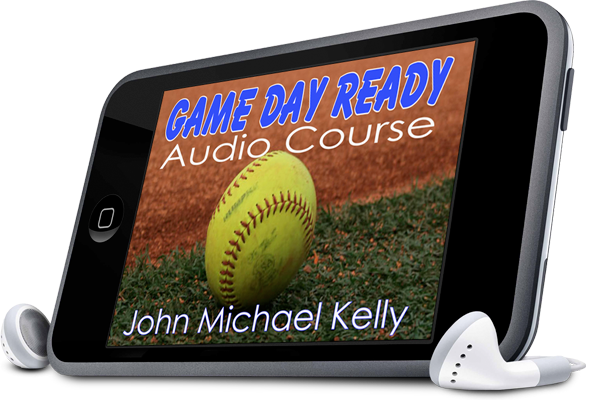 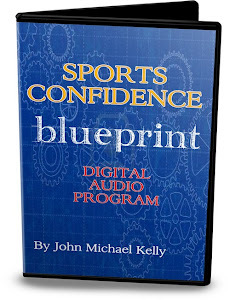 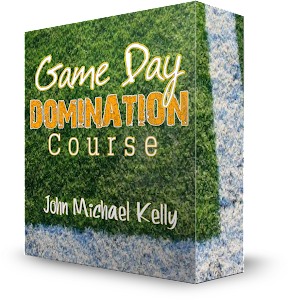 Mental skills expert and master game coach John Kelly's new 195 page game changing eBook loaded with key mental skills strategies to help your athlete perform on the field or court with increased focus, confidence, poise and passion. 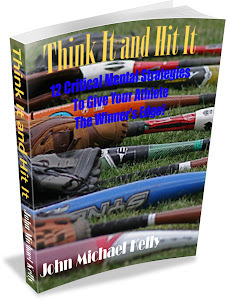 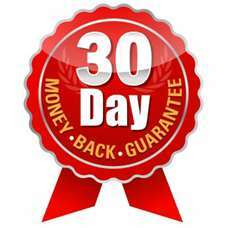 Arm yourself and your athlete with the mental skills tools he or she needs to become the consistent peak performer top coaches want on their team. 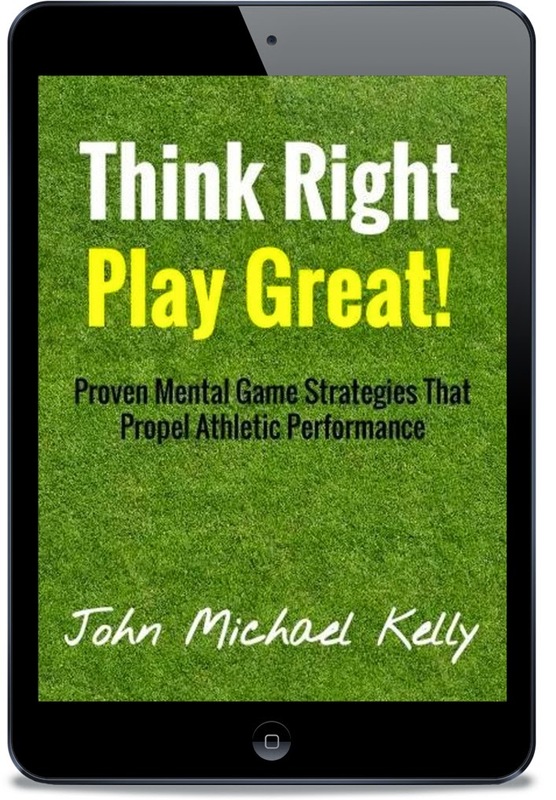 Because the game is 90% mental this book can make a profound impact on your athlete's game/match day performance by mastering the mental side of their game!